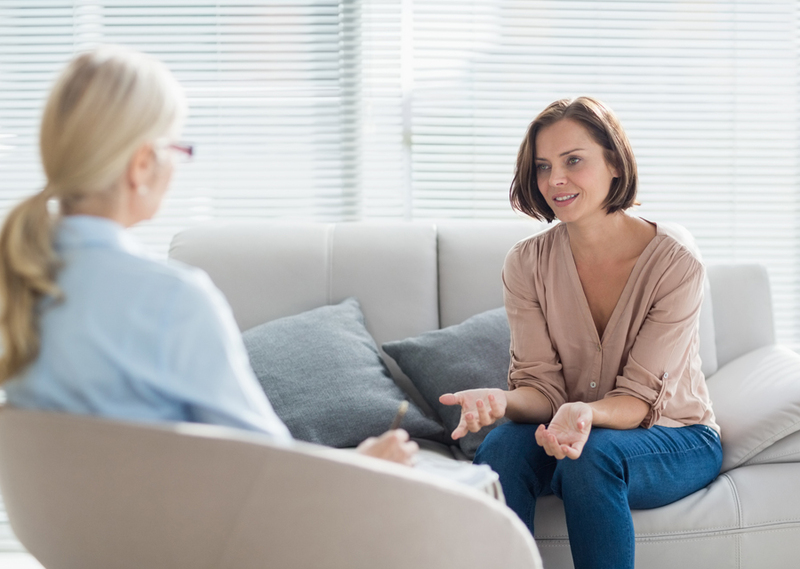 Individual Psychotherapy provides a one-on-one space for patients to explore their behaviors, feelings, and relationships. Patients increase understanding between past and present in order to change maladaptive patterns. Identifying goals and utilizing action plans supports growth and empowers patients to stay active in their treatment. 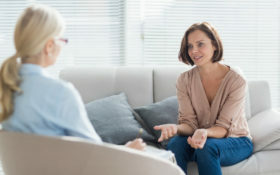 Couples and family therapy supports change and growth in a system. It allows participants to step out of “assigned” roles and learn new ways to communicate effectively. 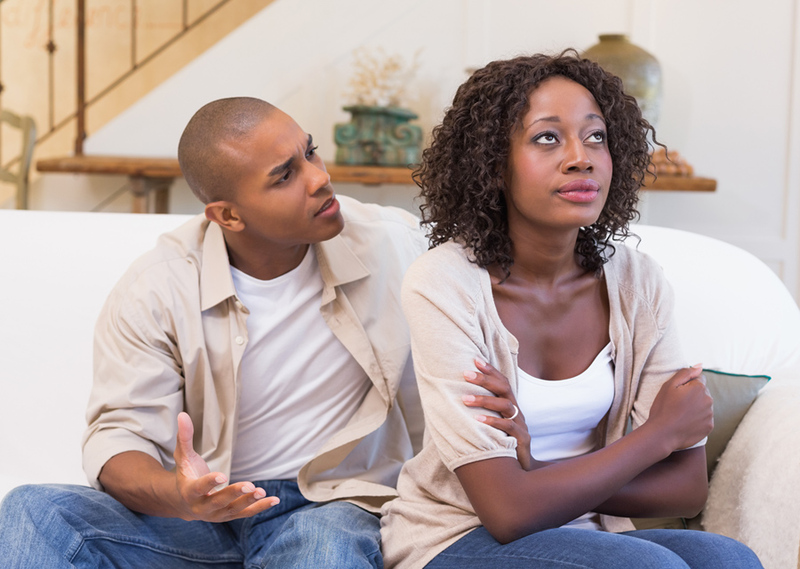 Couples and families have an opportunity to observe conflict and fixed responses as they play out in the office. 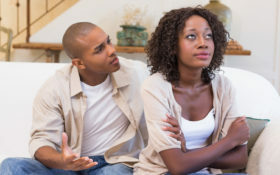 This allows them to practice new techniques for managing feelings and learn new ways of relating to one another while repairing painful wounds. 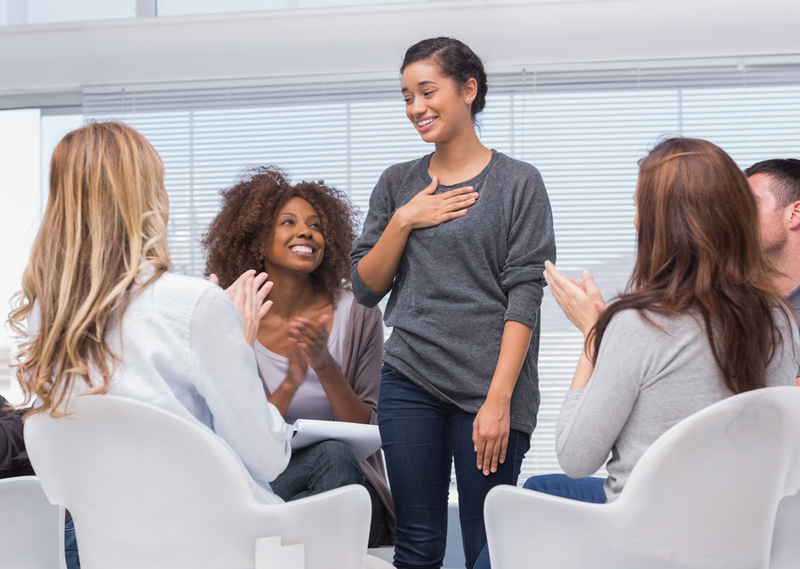 Group therapy is a safe space where patients learn to navigate interpersonal relationships and feelings using words not actions. 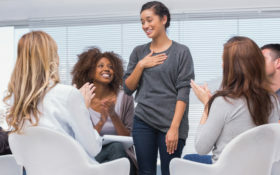 Groups allow patients to practice distress tolerance (sitting through silence), identify personal triggers that arise, and work on new ways of responding and interacting with others. Jessica is a Certified Group Psychotherapist who incorporates psycho-education, DBT, and mindfulness into her group work. Jessica Aronson is a certified supervisor who provides weekly and group supervision to students and colleagues. This includes case consultations, worksheets, and relevant articles aimed to enhance one’s therapeutic framework for treatment. Jessica Aronson offers videoconferencing therapy for patients who are unable to attend in person, face-to-face psychotherapy sessions. Jessica Aronson, LCSW-R, ACSW, CGP, CEDS is a Psychotherapist in private practice in New York City. She specializes in the treatment of eating disorders, anxiety, depression, trauma, and co-occurring addictions. Slowly, carefully, and with compassion. © Copyright 2019 All Rights Reserved. J Aronson LCSW P.C.